Cruise & Maritime Voyages offer a traditional, friendly atmosphere with some of the finest food, entertainment and accommodation around. Whet your appetite for adventure and browse our selection of CMV cruises below. 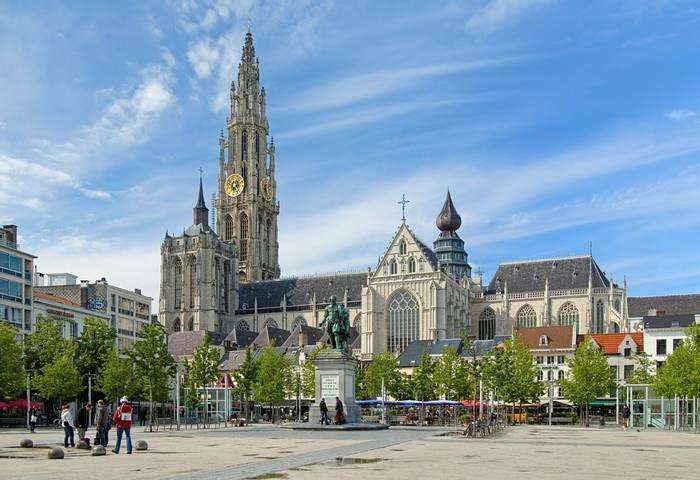 Celebrate the festive season on our Antwerp cruise, where you can visit the Gothic cathedral and browse the Christmas market for unique gifts. Explore the vibrant Irish capital of Dublin and the beautiful Isles of Scilly aboard CMV's gleaming Magellan cruise ship. Get into the Christmas spirit and embark on our festive three-night cruise to Antwerp and Amsterdam'S Christimas markets. Cruise the River Seine to Rouen and discover the charming town of Honfleur with its picturesque old harbour. Step aboard Magellan in London to view the facilities and cabins, sample delicious cuisine and enjoy stylish entertainment. Get together with fellow Solo travellers for the perfect introduction to cruising, and enjoy a fabulous festive party atmosphere. Join us on Columbus as we sample the cruise ship's facilities and enjoy delicious cuisine and stylish entertainment. Take a canal boat ride or venture into the countryside of the land forever associated with windmills, tulips, clogs and cheese. This cruise will introduce you to cascading waterfalls, sheer grey cliffs and majestic mountains. Join us as we visit pretty fjord villages set among green fields and Bergen, the fjord capital. A delightful mix of some of Norway’s prettiest towns and villages set against a backdrop of spectacular scenery, this cruise promises to bring you exciting landscapes and the very best of Fjordland. 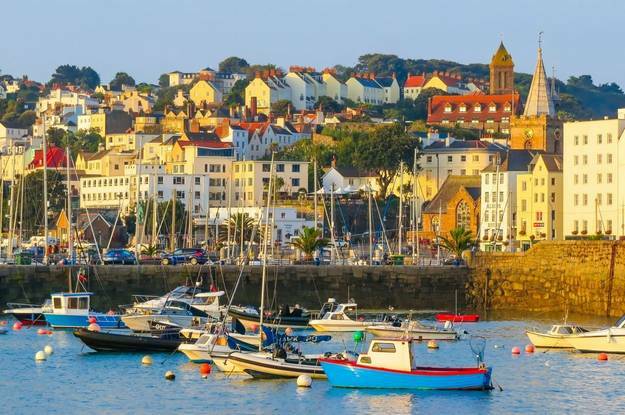 Experience the beauty and heritage of our homeland by visiting some of the more remote parts of the British Isles, with calls in Amsterdam, Dublin and Honfleur along the way. Here is a fantastic opportunity to appreciate our wonderful heritage by visiting many of our more remote offshore islands, together with the beautiful Emerald Isle. Explore Amsterdam and Hamburg this festive season and browse the beautiful Christmas markets for unique gifts. 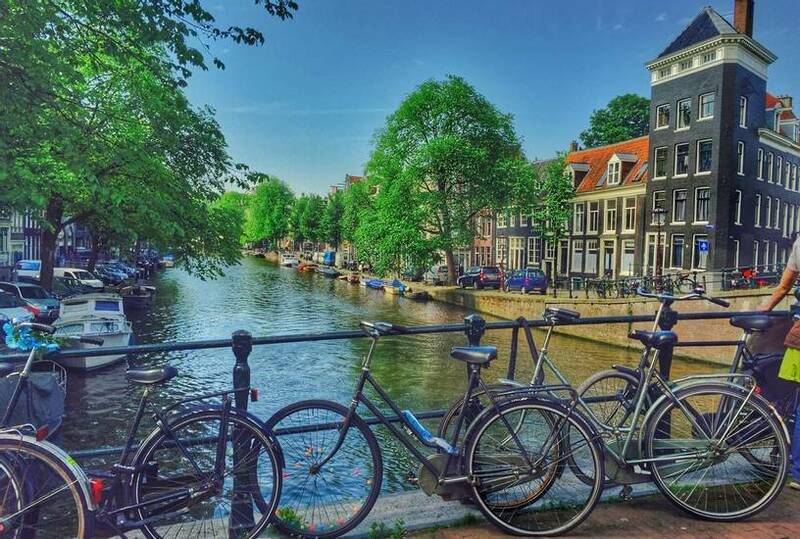 Tick three cities off your travel wishlist and set sail on a cruise that takes you to Amsterdam, Antwerp and Hamburg. Come aboard and explore the historic cities of Hamburg, Amsterdam and Antwerp. 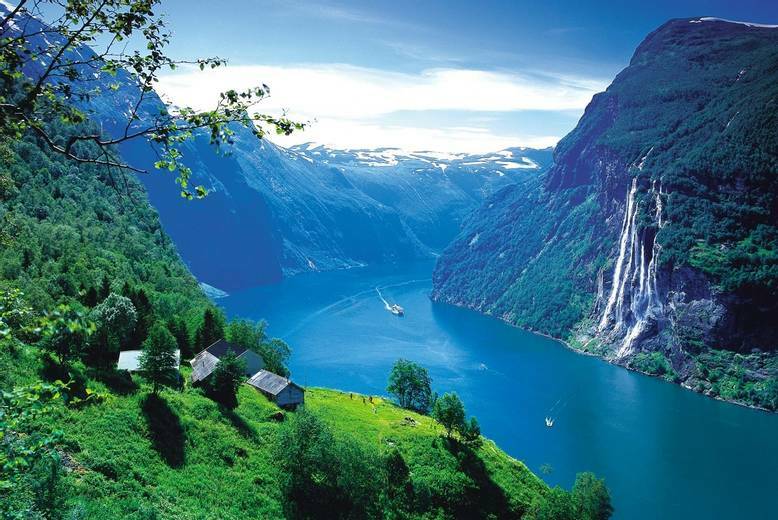 Witness the magnificence of Norway’s mighty fjords on a cruise that takes you past cascading waterfalls and majestic mountains. 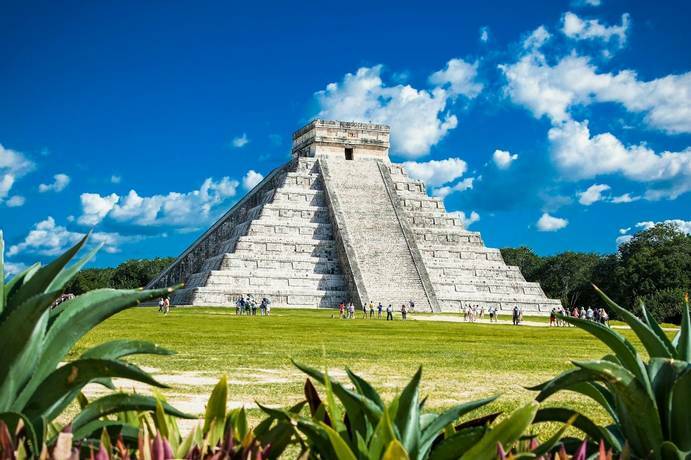 This exotic voyage will take you from the Mayan culture and razzmatazz of Mexico on a voyage that calls at six wonderful Caribbean islands and the Azores. Set sail on the cruise of a lifetime and let the world land at your feet. Starting in Europe and ending in the Far East, this momentous adventure will be one to remember! This summer voyage to the Baltic Sea is a wonderful opportunity to explore Scandinavian countries. This voyage along Norway’s coastline ventures high above the Arctic Circle. By night, if conditions are right, we'll have the chance to witness the incredible Northern Lights. 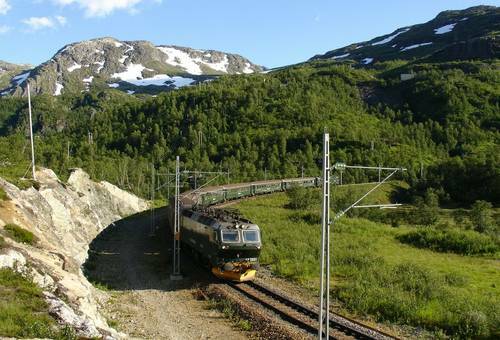 Whether you’re discovering charming fjord villages, touring mountain roads or riding on the Flåm Railway, your time ashore in Norway promises to be special. Vast ice caps, active volcanoes, spouting geysers, bubbling mud pools and geothermal hot springs are all part of this exciting and adventurous cruise. Take a trip to Iceland, home to one of the world’s most dynamic landscapes, while stopping off at Amsterdam, the Shetland Islands and the Faroes along the way. Visit three of the most popular Canary Islands, and discover Gibraltar, historic Lisbon and the beautiful island of Madeira on a cruise holiday to remember.